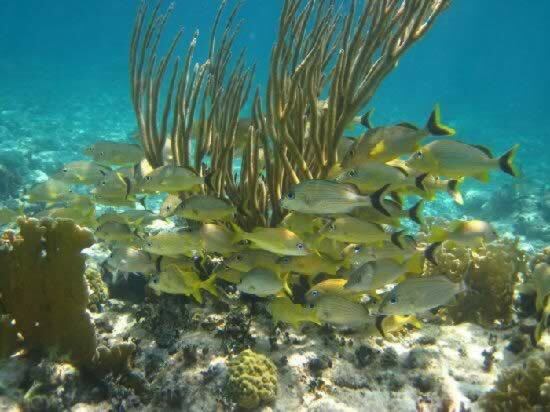 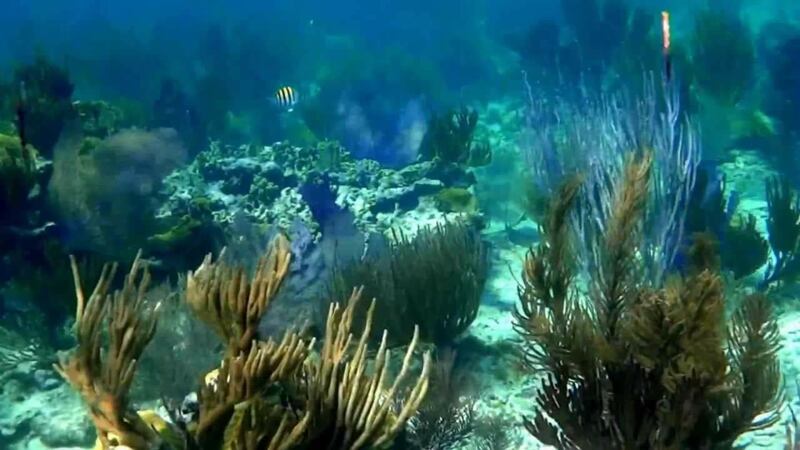 Considered one of the best places for diving, and featuring about a couple of dozen diving sites, the coral reef line of Jardines del Rey extends 20 kms in this area at depths from 2 to 40 meters making the dive locations relatively shallow adn accessible. 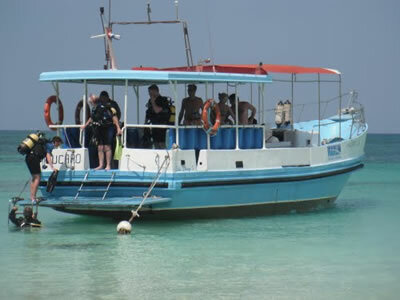 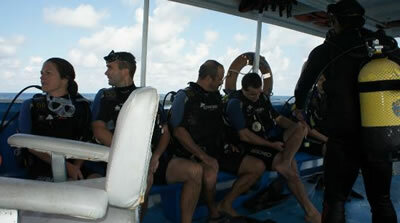 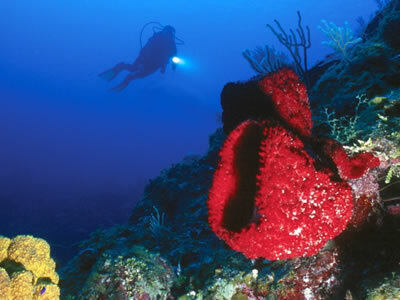 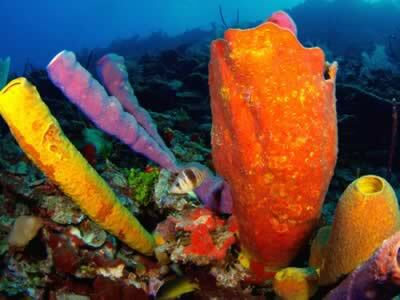 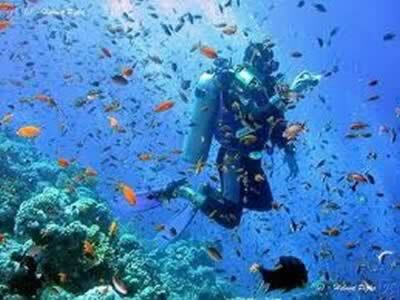 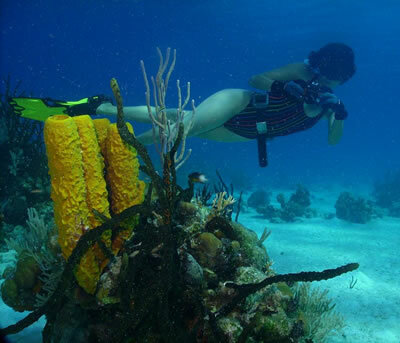 Several excursions are available for everyone from beginners to experienced divers. 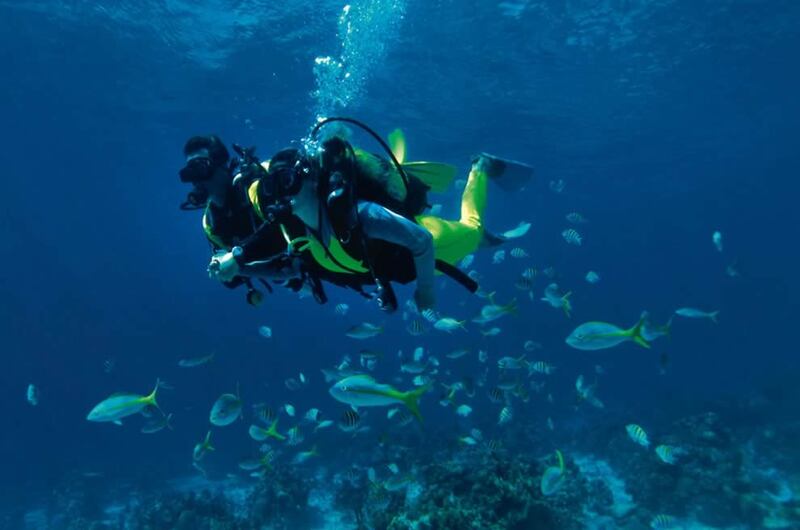 Courses for beginners are available. 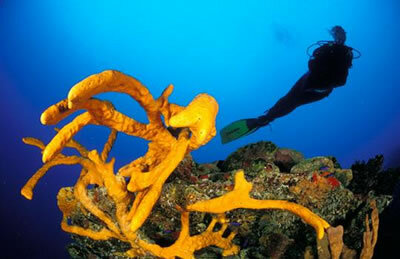 It is safe, beautiful and fun !